Bursitis is a common cause of foot pain and discomfort even though it isn’t discussed as often as other conditions. Bursae are found throughout the body. There are around 160 bursae in the body. A bursa is a sac like structure filled with fluid. Bursae are found near major joints in the body especially those that are used repeatedly. Each bursa produces a sac that is filled with fluid which lessens the friction between ligaments, bones and tendons. A bursa can protect you from injuries to the soft tissue from pressure from bones close by; it also helps to prevent wear and tear of moving joints and to absorb shock. Repetitive use of joints can develop into bursitis when the bursa is irritated and inflamed. Increased pressure can also be a contributing factor to this. If a part of the foot is put through increased stress, pressure or friction then more bursas can be formed. The forefoot area has many bursae. The metatarsal bursae are found near the bottom of the toes. 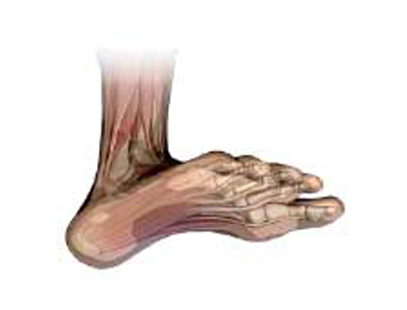 It usually affects the toe next to the big toe also known as the metatarsal head. The metatarsophalangeal bursa is found under the big toe on the inside part of the foot. Also many tiny bursae are found between the metatarsal bones in the intermetatarsal spaces, that is where the term intermetatarsal bursitis is used to describe this type of bursitis. Foot bursitis is when a bursa is inflamed in the foot. Just like when a bursa is inflamed in the heel it is called a heel bursitis. Bursitis in the foot may come about after a shock to the foot from a slip, trip or an injury from a sport related activity where there has been a prolonged pressure on a bursa. Nevertheless, bursitis in the front of the foot usually occurs due to friction to the bursa sac from recurring use and over using a joint such as running regularly or standing for long periods of time. Wearing shoes that are too tight for you can also be the cause of foot bursitis as direct force over a bursa is applied this way. Obesity can also add to the amount of stress put on a bursa. Foot abnormalities such as hammertoes, flat feet, over pronation and bunions can all put added strain on the bursa thus leading to bursitis. Wearing ill-fitting shoes when walking or running can amplify the shock the bursa has to take; this is why appropriate footwear for your chosen activity must be worn. Bursitis can cause tenderness, pain, redness and swelling, when you are moving and whilst resting. It can be particularly painful when you walk, jump or run. Also wearing tight shoes, tight socks and walking barefoot can increase the stress put on the bursa, thus aggravating pain. Moving the joint near the affected bursa may be difficult due to the area being swollen and painful. Bursitis treatment concentrates on relieving inflammation and pain to the bursa. It also tries to reduce the causes that lead to bursitis. Throughout the healing process, it is vital to shield the bursa from any additional injury, to rest the joint, and to apply ice. It may also be recommended to use non-steroidal anti-inflammatory drugs and heat. Protecting the bursa helps to reduce pressure inside the bursa sac. Cushioning the area that is affected and trying to avoid anything that puts pressure on it, and giving the joint plenty of rest will all help to reduce pressure and to ease the pain on the bursa. Using a heat pack or an ice pack for no longer than 20 minutes, throughout the day can also help to relieve pain. Also wearing shoes that are not too tight, that are wide at the front and supports your feet correctly can help your feet recover from inter metatarsal bursitis. The last thing you need is for shoes that squeeze the front part of your foot and add pressure to it. The way we function biomechanically is mainly controlled by genetics. It can not be cured but nonetheless, we can control the biomechanics of the lower limbs by changing the position of the foot when the foot makes contact with the ground (also known as the contact phase of gait). 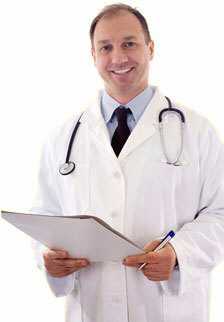 This can be done by wearing orthotics such as the dr foot pro insoles and a good pair of shoes. Add a metatarsal raise to the orthotic to reduce pressure on the bursitis which can give instant relief, choose option 2 on the link below. The whole goal is to get the first metatarsal to bear more weight and the second metatarsal less weight, a metatarsal raise incorporated into the orthotic which lifts the 2-3 metatarsals is ideal for this purpose. In addition to shift some of the weight bearing phase of gait off of the forefoot and allow a longer time frame with the heel strike phase of gait. It is the most effective way for an athlete to decrease the risk of injury from taking place and to help avoid an injury from reoccurring. 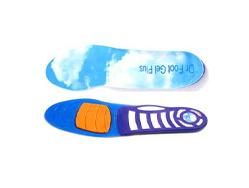 Orthotics are made to change the biomechanics of the foot when it is on the ground and they offer additional support when it comes to shock absorbency. 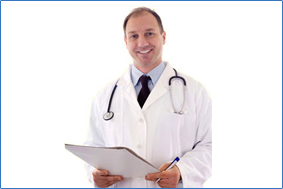 If after trying these suggestions you are still in pain then visit a podiatrist for further treatment. The sooner this condition is treated, the less likely it is for surgery being needed. The aim of treating inter metatarsal bursitis is for you to go back to your chosen sporting activity as soon as it is safe for you. Going back too soon can aggravate your injury which could lead to lasting damage. The recovery rate for everyone is different. As soon as you recover you can go back to your activity. If you have full strength and full range of movement on your injured leg, you can jog; sprint, jump and run at full speed without limping or pain then you are ready to return to your sporting activity. Review: It's what's inside this sleeve that counts! 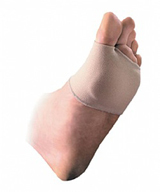 joint painThis elastic sleeve slips onto your forefoot to reduce pressure and provide extra cushioning protection. 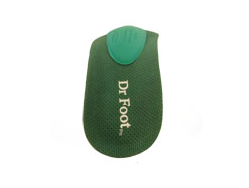 If you suffer from Metatarsal Bursitis, this extra soft and breathable silicone pad offers you tremendous relief. "I found the Imperial Feet Anti-Fungal Spray and Athletes Foot Solution two of the best products I have found for athletes foot. 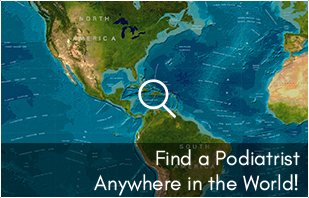 The combination of two products provided immediate relief to my poor feet."